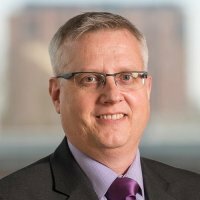 A Licensed Insolvency Practitioner with a MBA degree, Paul joined the Manchester office of Begbies Traynor in 2009. Prior to joining, Paul was working at Dawson White, the IVA provider for an OFT approved debt management company. Paul also spent 11 years at Baker Tilly with 2 secondments with Motor Retail lenders, including Ford Financial. He has extensive experience of all insolvency procedures and also has a background in property based on his RICS accredited BSc Land Management degree. As from January 2017, Paul was appointed Chair to the R3 North West committee, for a three year term.